THE LEPOINT TRIABRAIN THEORY ON RELATIONSHIPS: You attract who you are. So if you are not attracting the type of person who you want, this means you are not attracting yourself to you. You attract your mirror. So, become your own great partner. Think of yourself as lovable. When you start to appreciate the unique qualities that you bring to the world, you become rich with relationship options. Simply because, you have a relationship with yourself first. 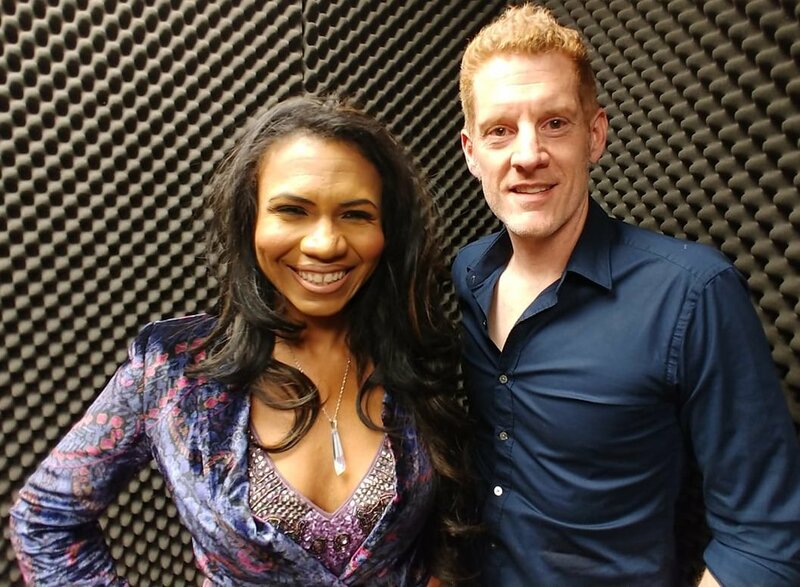 As a person who overcame dating obstacles in his own life, Connell Barrett is the founder and executive coach of DatingTransformation.com. 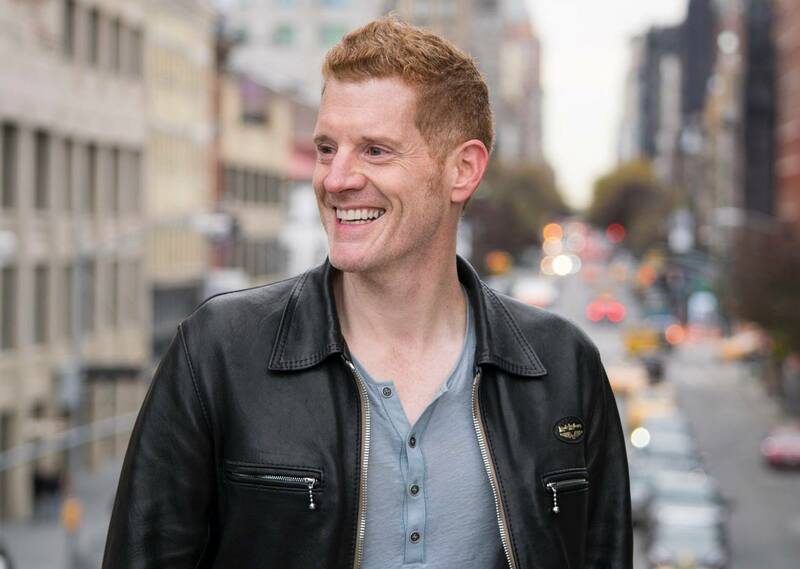 With the core basis of authenticity as a part of his program, Connell Barrett is a man who helps men and women unlock their true selves to attract awe-inspiring dating partners. Mr. Barrett had to learn the art of dating after he experienced relationship heartache. When Connell’s wife left him just 9 weeks after their wedding, he dated but always ended up in the “friend zone.” With a decision to make a major shift in his mind, Connell spent a decade training with top dating and self-development experts and discovered how to attract amazing women – but not with games – but with his true self. He realized that integrity was the key to attracting, building and forming quality relationships. As a life-transformation coach focused on helping people gain great girlfriends and boyfriends, Connell has helped thousands of guys become better daters and better men. Visit his website DatingTransformation.com.